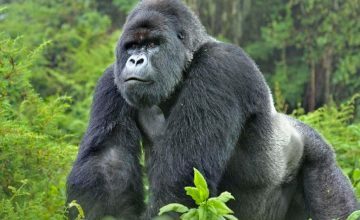 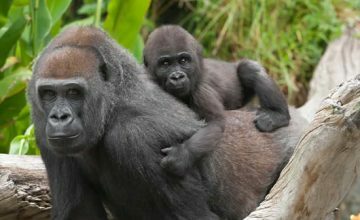 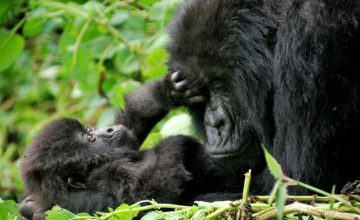 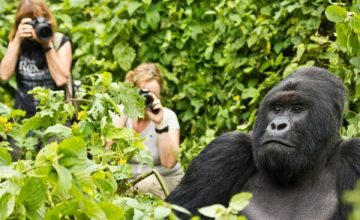 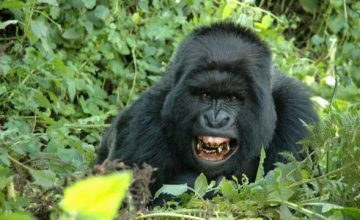 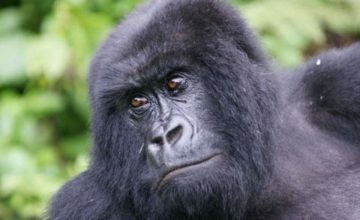 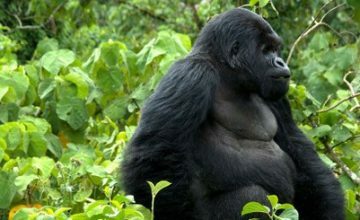 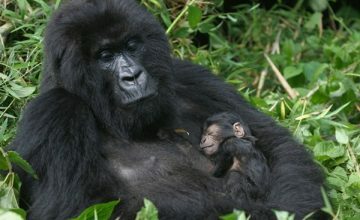 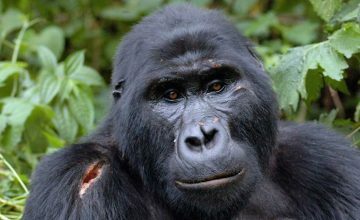 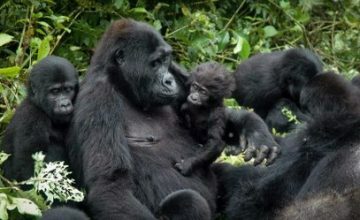 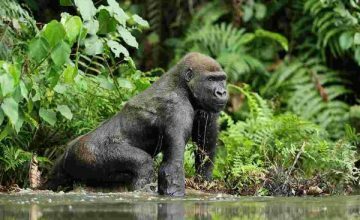 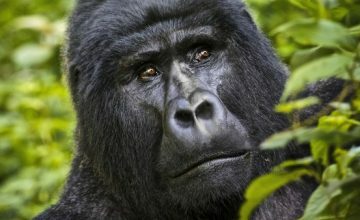 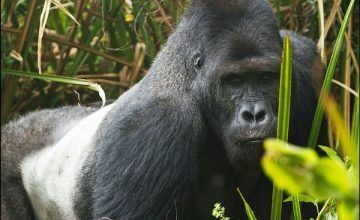 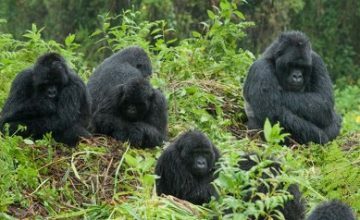 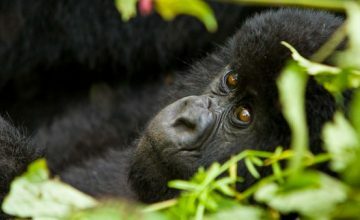 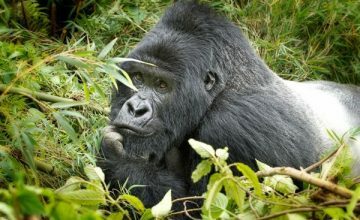 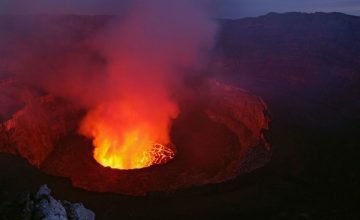 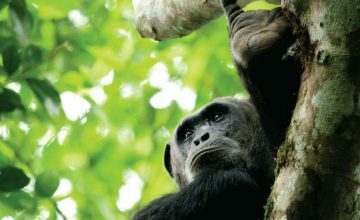 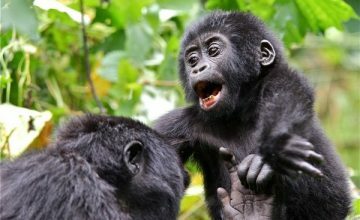 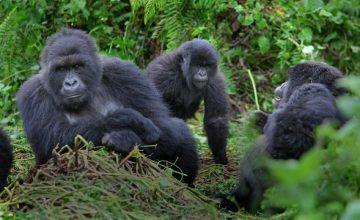 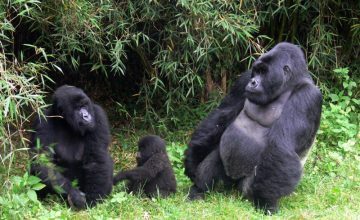 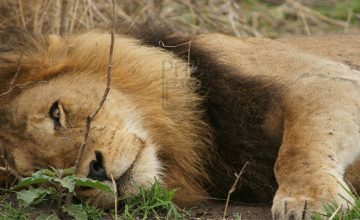 Home/Gorillas Facts/What illnesses do gorillas suffer from? 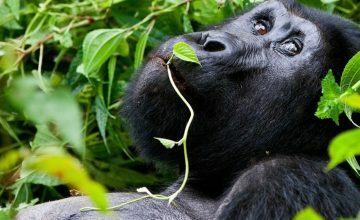 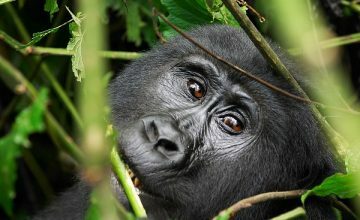 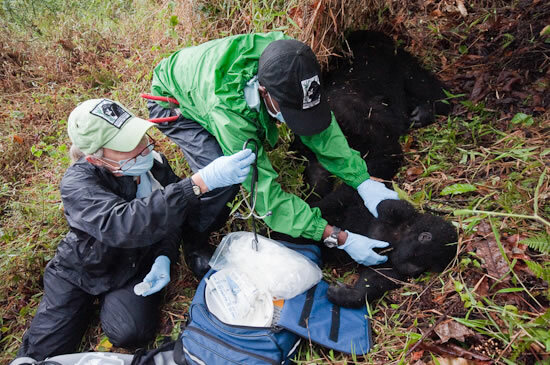 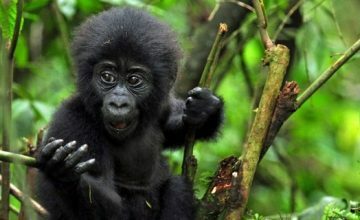 Gorillas Facts; What illnesses do gorillas suffer from? 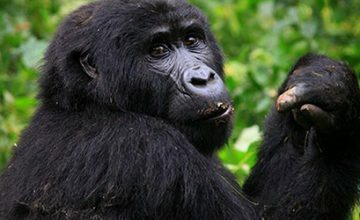 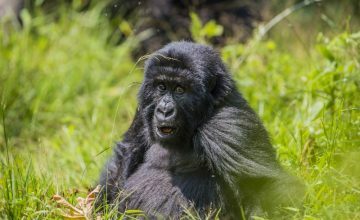 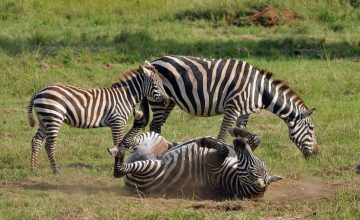 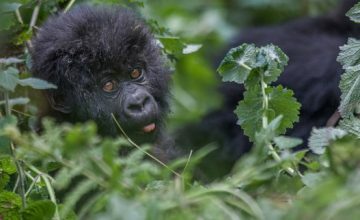 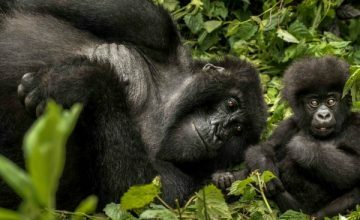 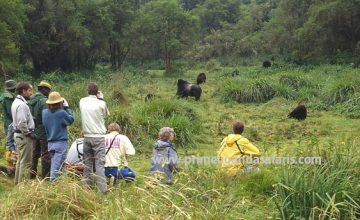 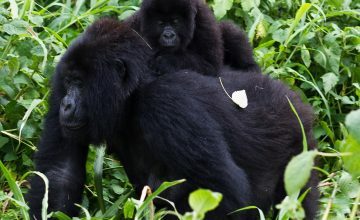 Mountain gorillas tend to inhabit the areas with wet and cold climate which in turn tend to cause respiratory tract diseases especially Pneumonia thus claiming some of the Mountain gorilla lives.